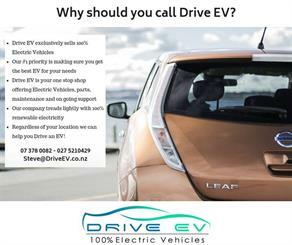 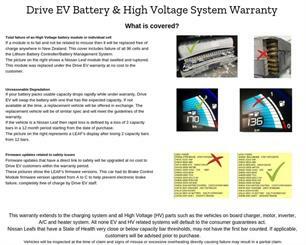 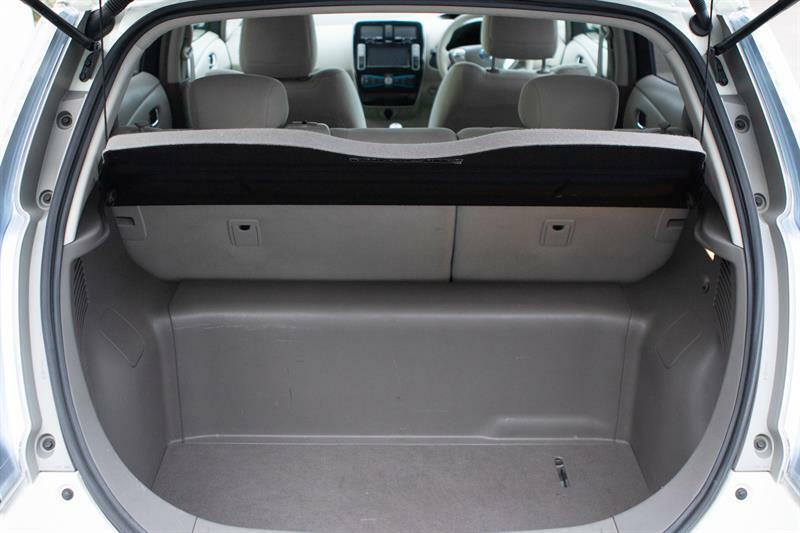 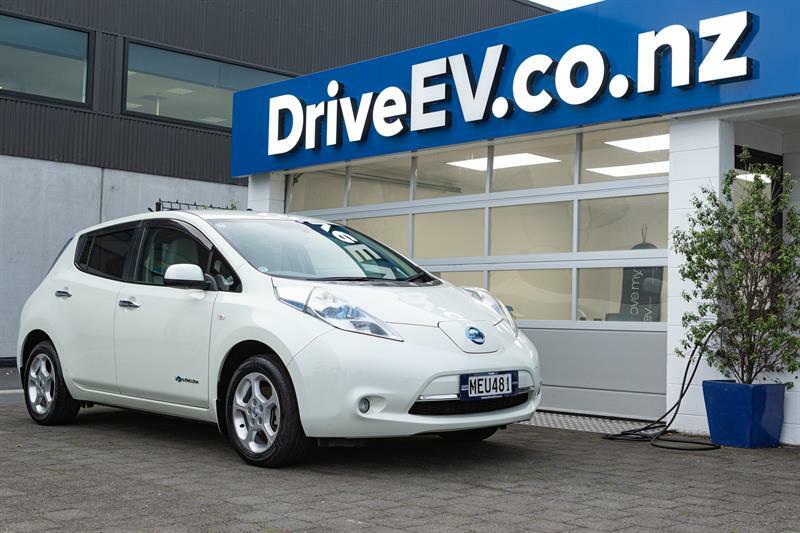 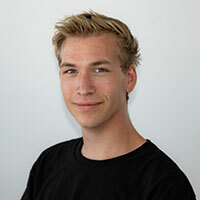 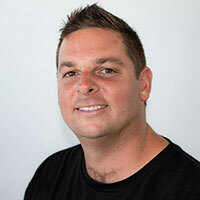 Buy from Drive EV! 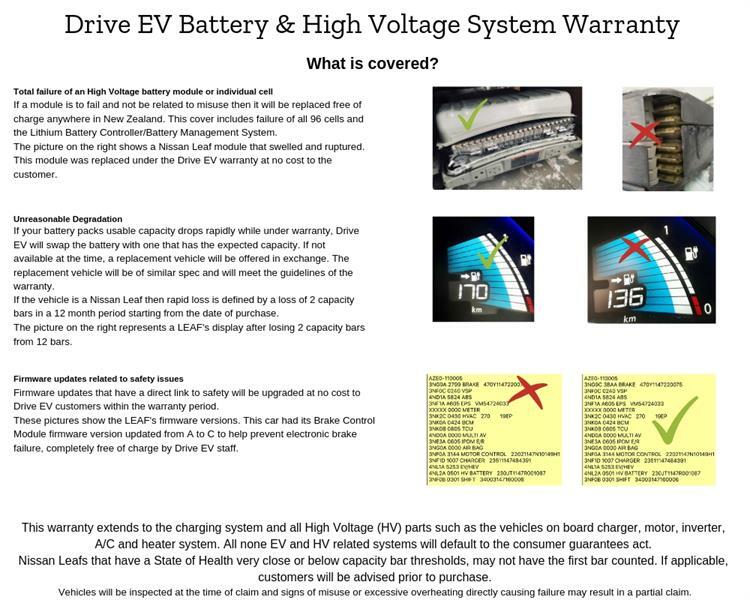 We only sell EVs! 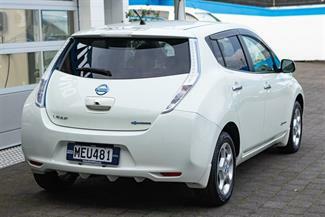 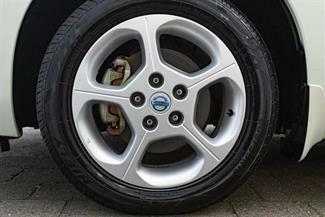 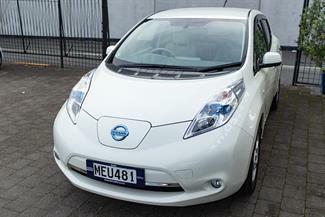 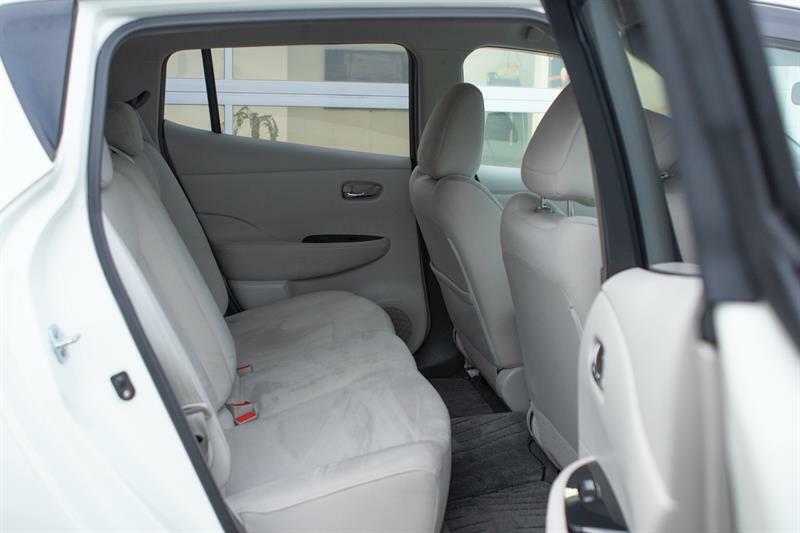 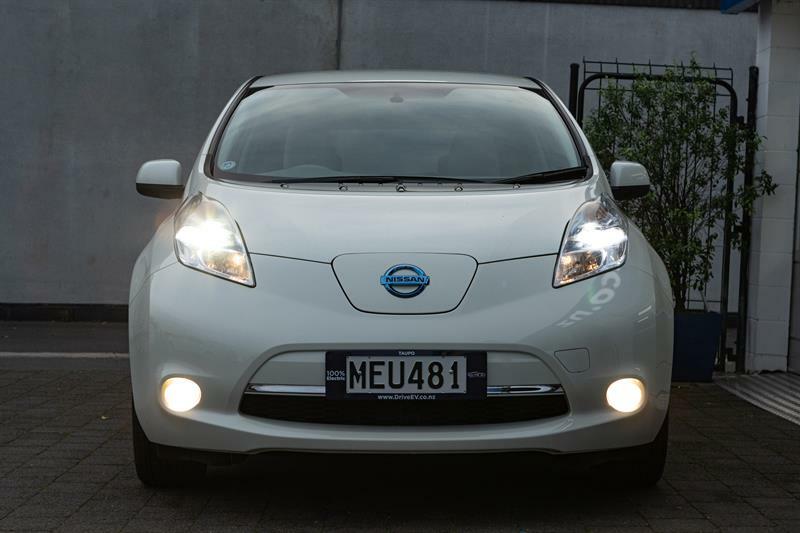 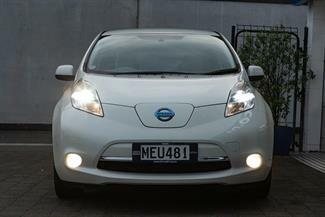 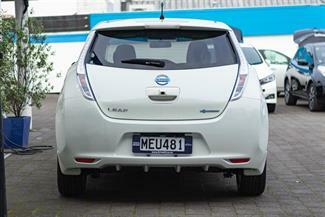 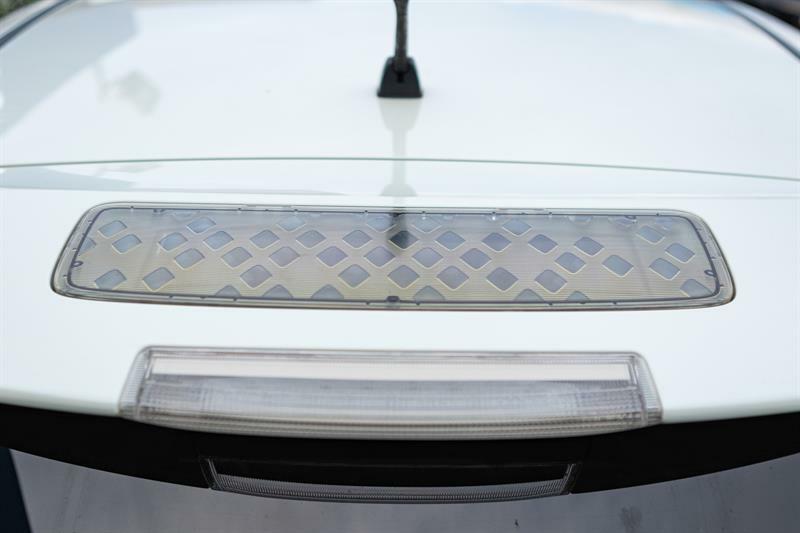 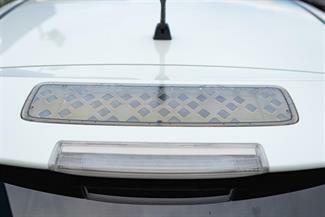 G model Nissan LEAF in White with 10 bars. 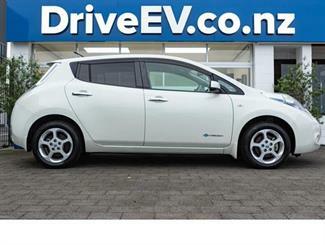 Perfect round town vehicle, extremely reliable EV and just $4 for every 100kms driven in electricity. In transit please call for more information.